Round 3 between the bride and the mistress, the winner gets to rip off the grooms gonads. 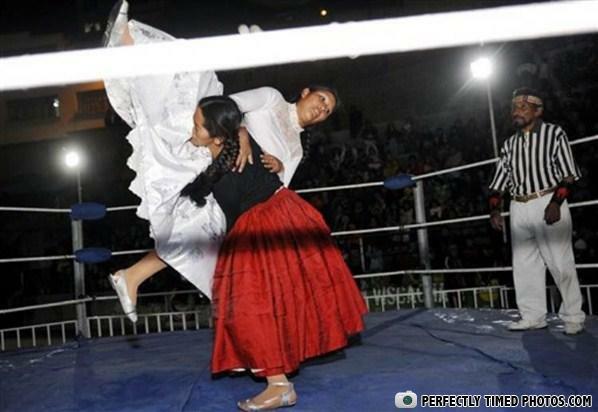 Wrestle-Mania: Coming To A Wedding Near You!!! Just wait a minute, I know I left it in here somewhere! !